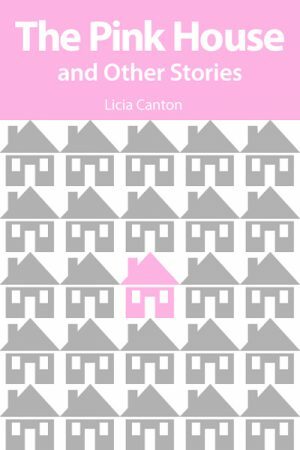 HomeBest SellersPeople, Places, Passages: An Anthology of Canadian Writing edited by Giulia De Gasperi, et al. 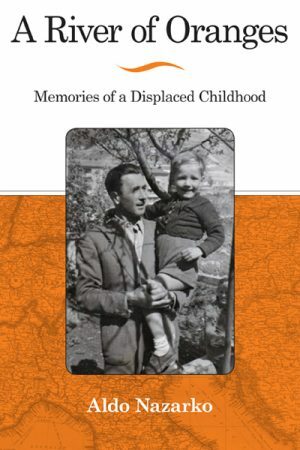 This collection features short stories, poems, memoirs, and excerpts of plays and novels in English, French, Italian, and a variety of Italian dialects by nearly 100 contributors. 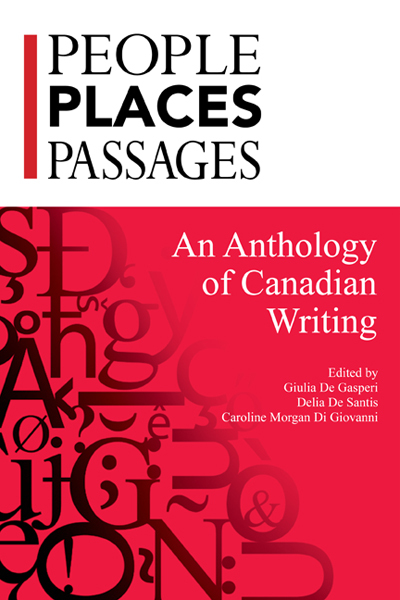 People, Places, Passages: An Anthology of Canadian Literature features short stories, poems, memoirs, and excerpts of plays and novels in English, French, Italian, and a variety of Italian dialects. Its nearly 100 contributors are established and prize-winning authors as well as emerging writers. The volume is the most comprehensive collection yet of Italian-Canadian writing, and a milestone in the history of the Association of Italian Canadian Writers (AICW), whose thirtieth anniversary coincides with the publication of this volume. 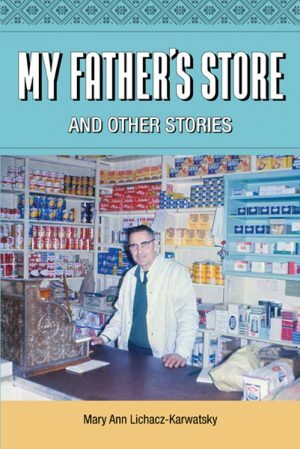 The writings in this anthology take readers on a journey through a myriad worlds and themes: Canada and Italy, past and present, immigration, language, memory, friendship, love, fear, mystery, tears and laughter – an essential volume for students and scholars of Italian Canadiana.